stella, star Wars Calamari incrociatore. 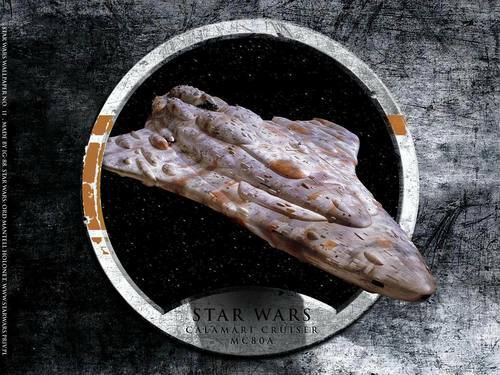 wallpaper image of the Mon Calamari stella, star incrociatore from stella, star Wars Episode VI.. HD Wallpaper and background images in the stella, star Wars club tagged: star wars starship mon calamari star cruiser episode vi wallpaper image sci-fi war ilm. This stella, star Wars wallpaper might contain aringa, clupea harengus harengus, harengus di clupea harengus, barbecue, barbeque, fondere, and c'era un odore.